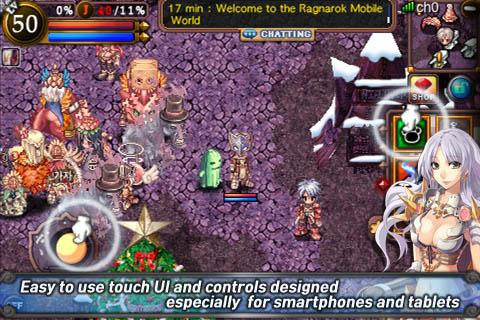 The mobile MMO features a touchscreen-oriented UI (as you'd expect), a solo mode or online play for users who want to play with a party. 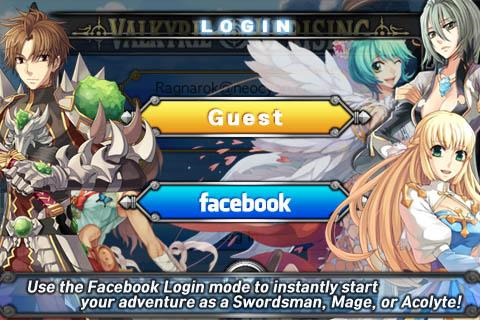 Interestingly, you can also login to the game via Facebook, which may be a change for most MMO players. 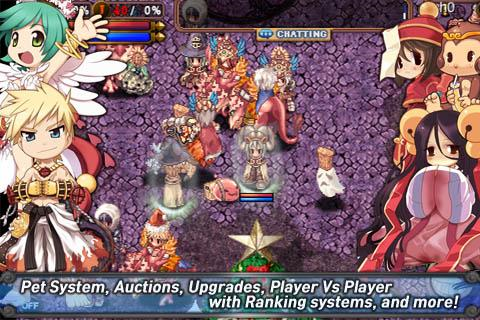 If Ragnarok is anything like WoW, most people play to escape real life, not tie a fantasy world to their actual friends list. 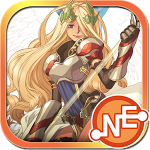 Still, the game is free on the Play Store now, so if you want to get into another time-black hole of a game, hit the widget below.